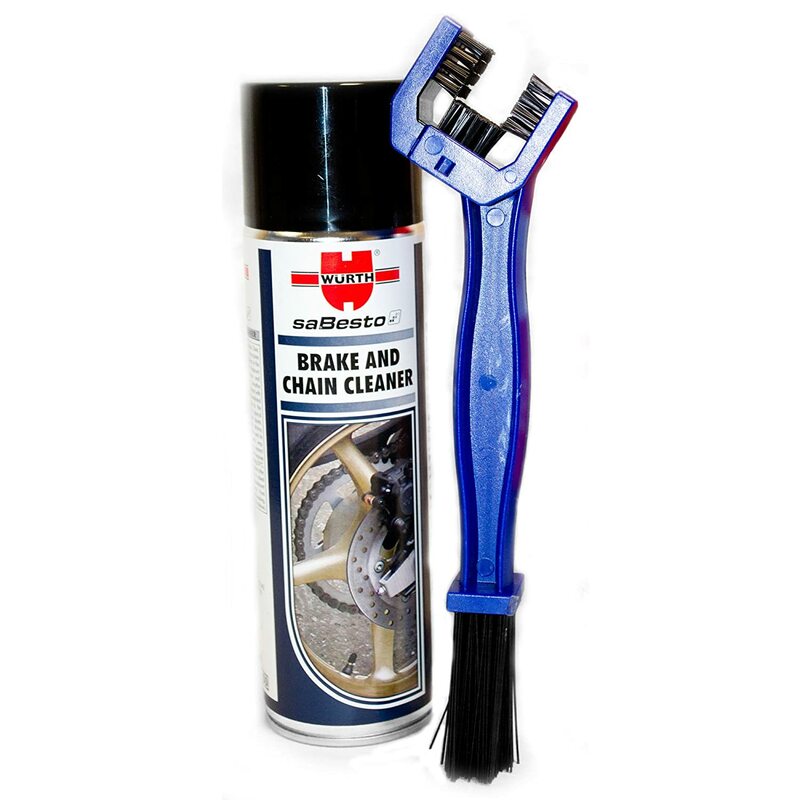 Lucas Non-Chlorinated Brake Parts Cleaner is designed to be used on all ABS, disc and drum brakes. 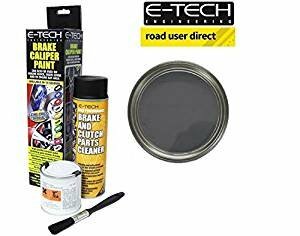 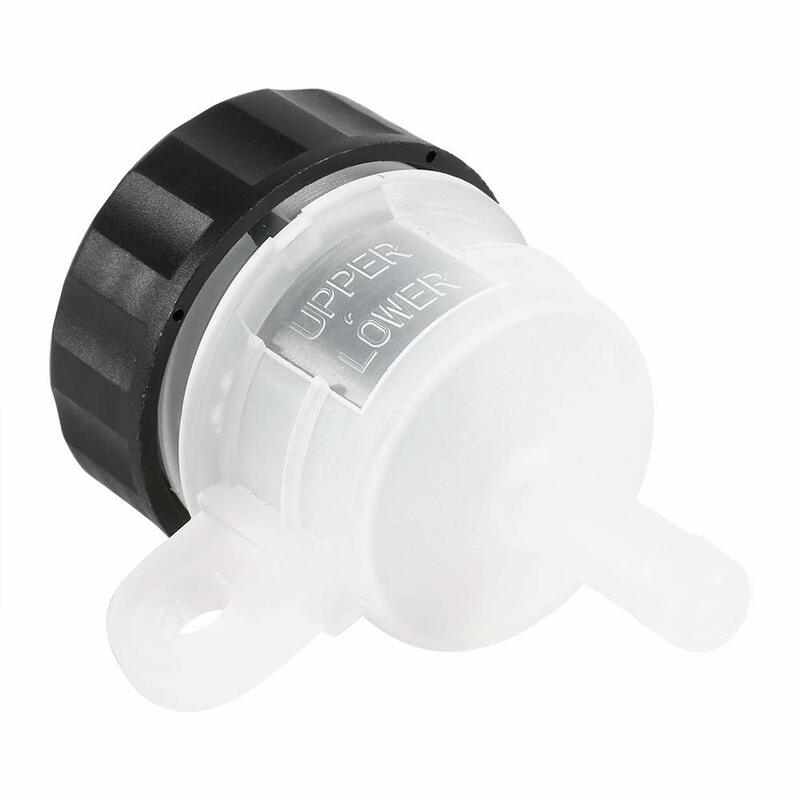 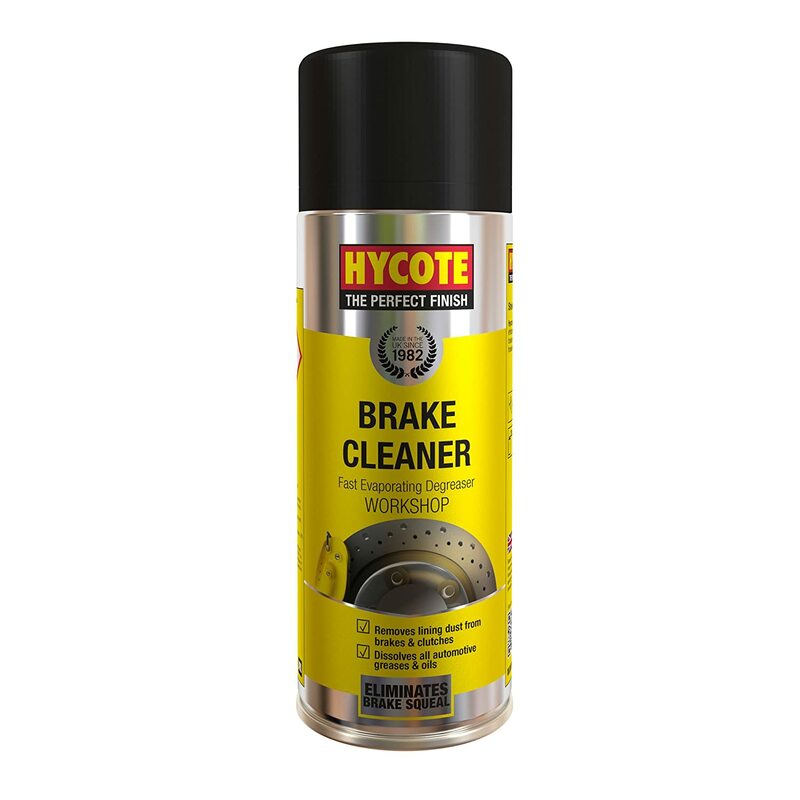 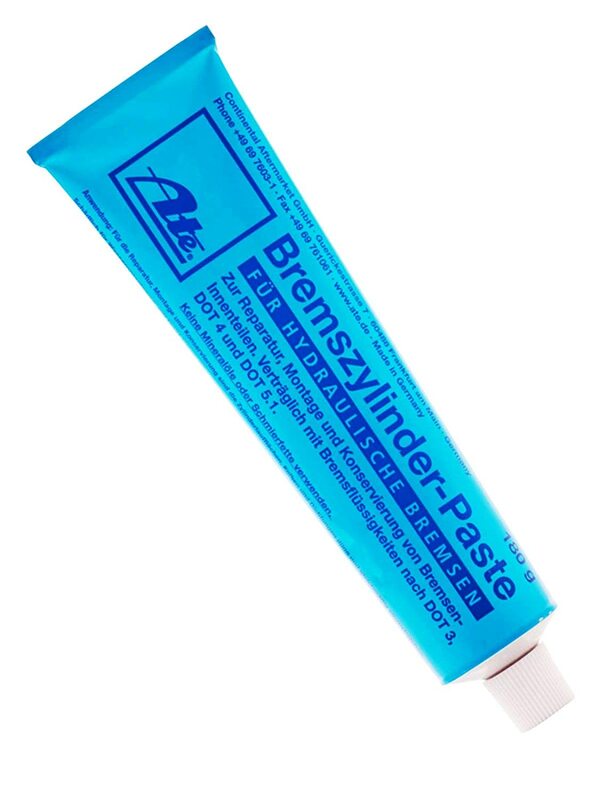 It can easily remove Brake Fluid, Grease and Oil whilst Quietening noise associated with excessive brake dust. 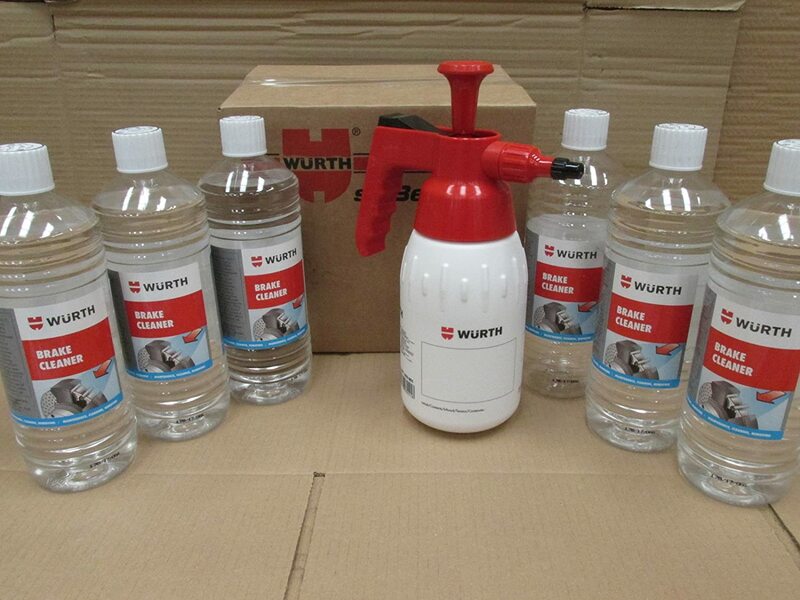 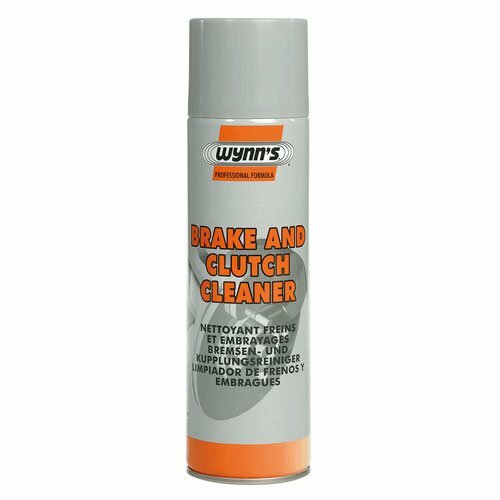 Lucas Brake Parts Cleaner dries fast leaving no residue. 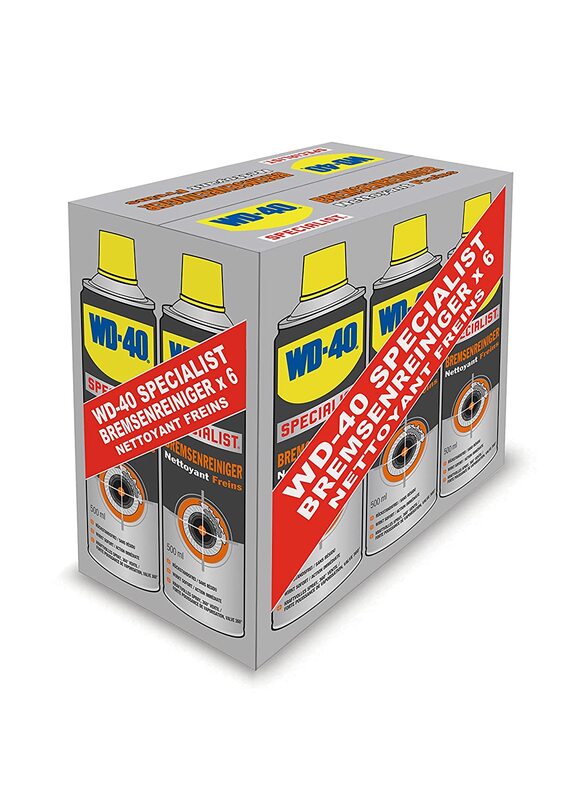 Comes in a 500ml aerosol, suitable for Brakes and Clutches.